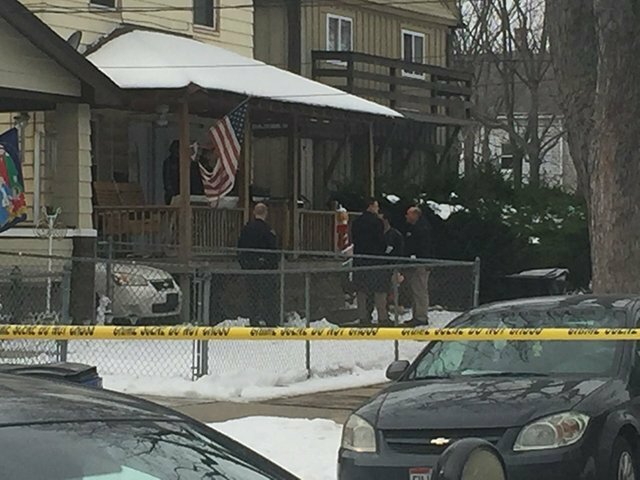 The 2-year-old son of a Cleveland police officer fatally shot himself with his father’s service weapon Friday morning, police said. Officers responded to Officer Jose Pedro’s home at about 10:30 a.m. and took his son to MetroHealth Medical Center, where the boy was pronounced dead. The toddler’s older brother had run into the street, pleading for help, a neighbor told CNN affiliate WJW. Both police and the county medical examiner’s office have declined to release the boy’s name. Pedro has been with the department since 1993.